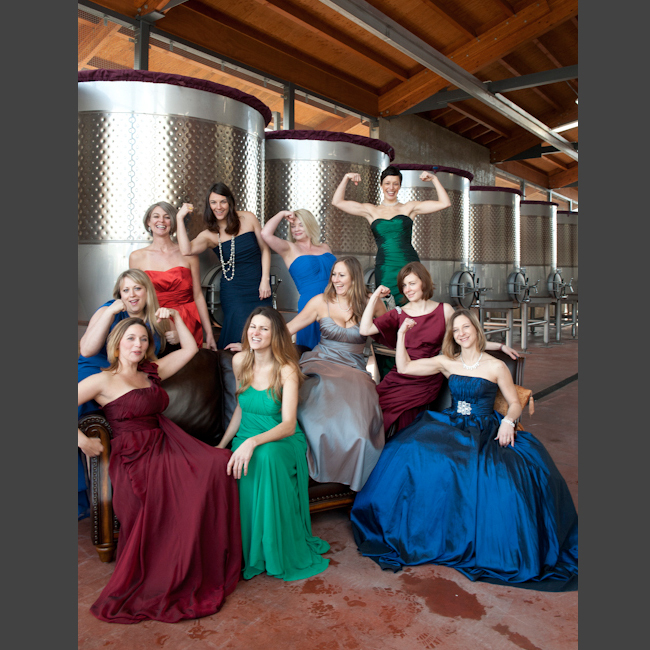 I’ve produced many advertising shoots for other photographers while working at Nike World Headquarters and with other photographers on advertising campaigns, and well know the work Jennifer dedicated to coordinating the location, props, and wonderful lunch. 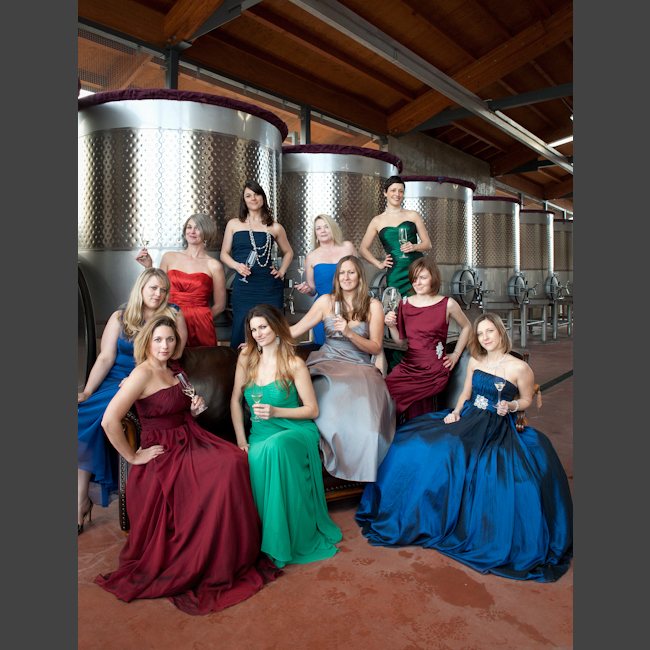 The team effort allowed me to focus on capturing the right moment for the group, a challenging task for 10 people in a vertical group shot – but love how it all came together. 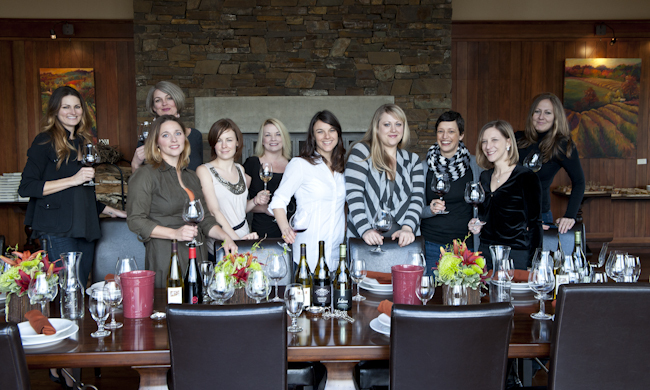 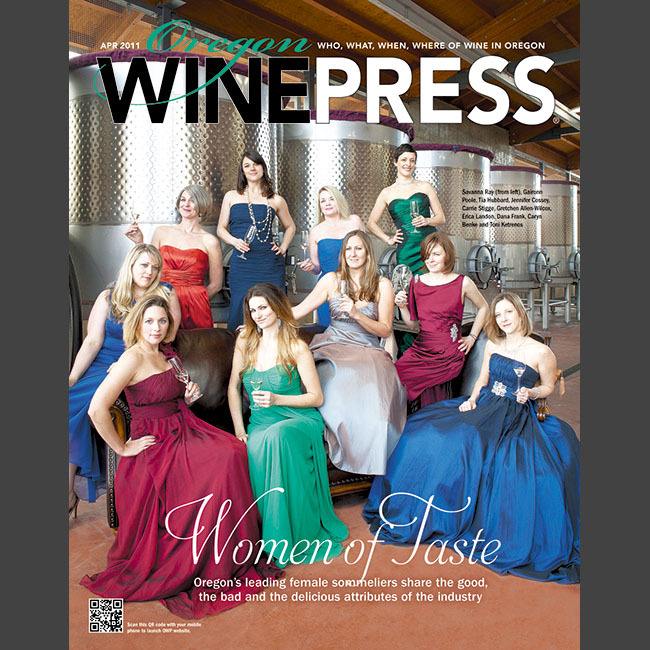 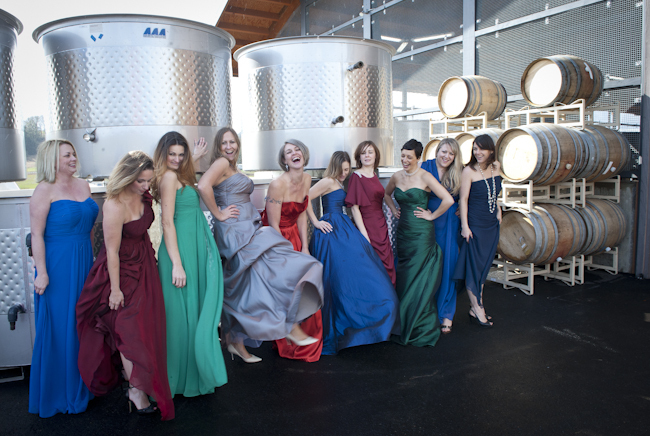 Alternative Oregon Wine Press cover – no problem capturing a little bit of attitude and sass from these lively women!